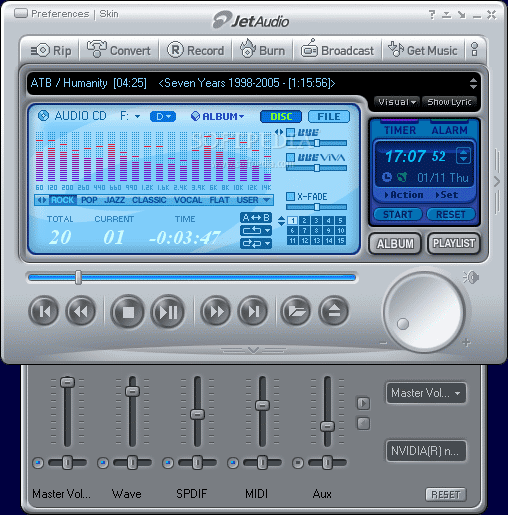 JetAudio Basic 8.0 stands #1 in Music Management Software which has features like CD/DVD Burning, File Conversion and Recording. It also plays different formats of music & video files. 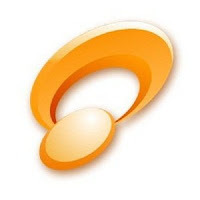 You can convert iPod or PSP compatible video files using JetAudio 8.0. Coming to JetAudio Installation and Interface, be careful in setting JetAudio as your default application for playing video and audio files. The interface is clean and modern. JetAudio is completely free to download and includes skins for custom appearance. Convert major video and audio file formats. IPod and PSP compatible conversion. Customizable process for file conversion, CD/DVD Burning and Recording. Read and edit MP3 tags. Built-in Cross-Fader, Reverb and Wide-Sound modes.